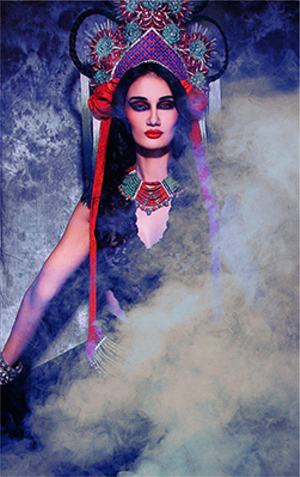 Being an entrepreneur in a clothing manufacturing industry in San Diego, CA, USA has been an eye-opening experience. After getting a first hand insider’s view of the fashion industry, I’ve decided to share how my products are made, from fabric production to cutting and sewing. 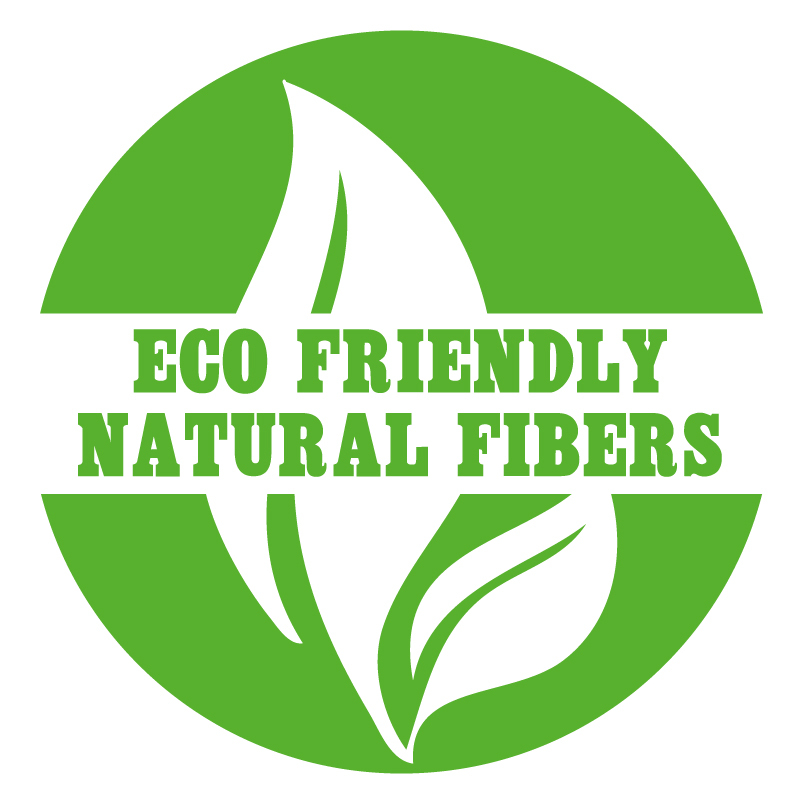 My designs are made primarily of eco-sourced materials and natural fibers such as modal, bamboo, and organic cotton. Sometimes I utilize remnant rolls of fabric found on closeout. This allows me to add a splash of color and novelty to my collection while reducing the potential for carbon imprint. Even though some of said materials many not be considered eco-friendly in the traditional sense, I consider the use of salvaged materials to be an eco-minded practice. All of my production is cut and sewn in small batches. I personally source materials, deliver fabric to the cutter, deliver the cuts to the sewing contractor, and finally, I unload my bounty to my home office/workshop. Some of the contractors I’ve worked with long enough to have held their new grandchildren, so it’s not uncommon for me to greet my production friends with a smile and a hug. Having such an intimate relationship with my contractors has developed a great appreciation in me for their hard work. They show pride in the quality of their craft and work long hours to meet deadlines and provide for their families. Running production in San Diego is my choice, because not only do I value these relationships, local production allows me a personal hand in quality control, which ultimately has an impact on the outcome of each piece. There is, however, a price to produce in my home town. The cost of living in the U.S., particularly in Southern California, is especially high. In order for my contractors to afford the costs of insurance and benefits, their labor costs must be many times higher than those of the apparel companies operating from foreign countries. There are also labor laws in the U.S. that protect human rights. Implementation of the laws to insure worker rights, such as paid breaks and overtime wages, results in higher manufacturing costs. I am very grateful my contractors take care of their staff, for if not for them, none of us could enjoy my creative visions actualized. I am shocked and saddened when I see cheap, disposable clothing sold for $10. I know first hand what it costs to buy fabric that is responsibly milled and to pay a fair price for sewing. Basic math proves that selling “cheap” can only afford the use of toxic materials assembled by slave laborers ….and unfortunately, that is exactly what is happening in much overseas manufacturing. I cringe in disbelief at such a claim, but after participating in a survey that quantifies “how many slaves do you own,” based on your purchasing habits, the results were evident. Some people justify buying ‘cheap’ from chain discount stores because they believe these commercial behemoths can afford to sell inexpensively due to the volume they move. Whether it’s first hand experience or common sense, I find it rather impossible to believe a fair wage and responsible manufacturing can be included in a ten dollar pair of jeans. Even though my profit margins might be lower and the retail price higher, my customers and I can feel confident that we invest our dollars with integrity. 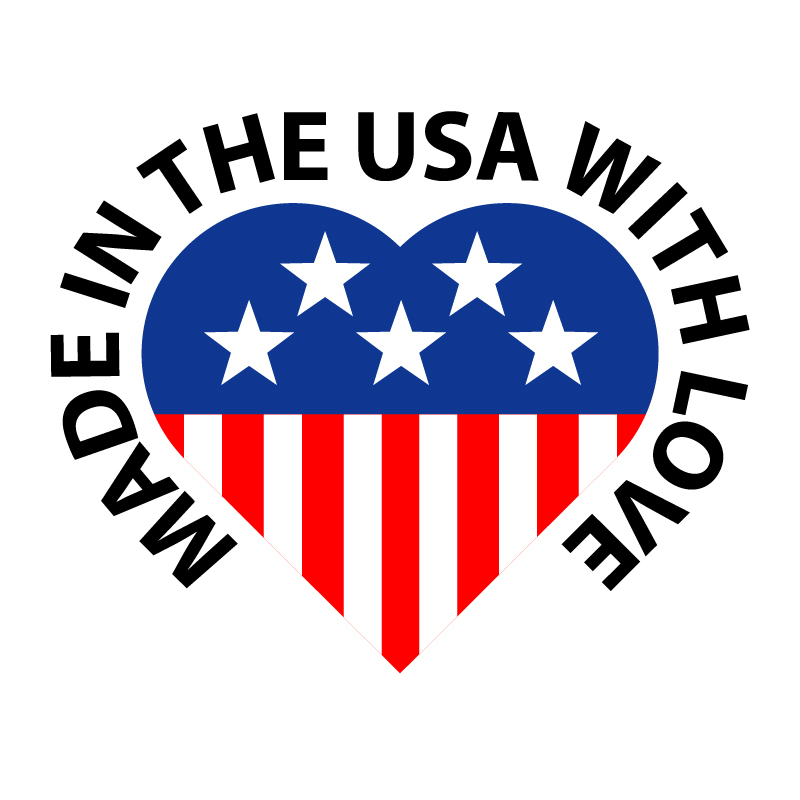 When I print our tags with ‘Made in the USA with Love’, you can rest assured that you get what you pay for. So maybe you can buy love after all.